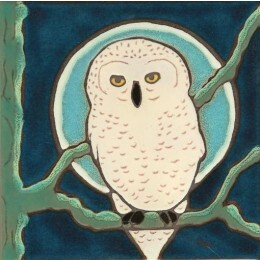 Snowy Owl perched on a tree branch at night with the moon illuminated behind. Beautiful blue and green ethereal coloring. I was reading that there has been an increased population of Snowy Owls up in Alaska this year but not enough food to go around so many of these Snowy Owls have migrated as far south as Washington state looking for food.